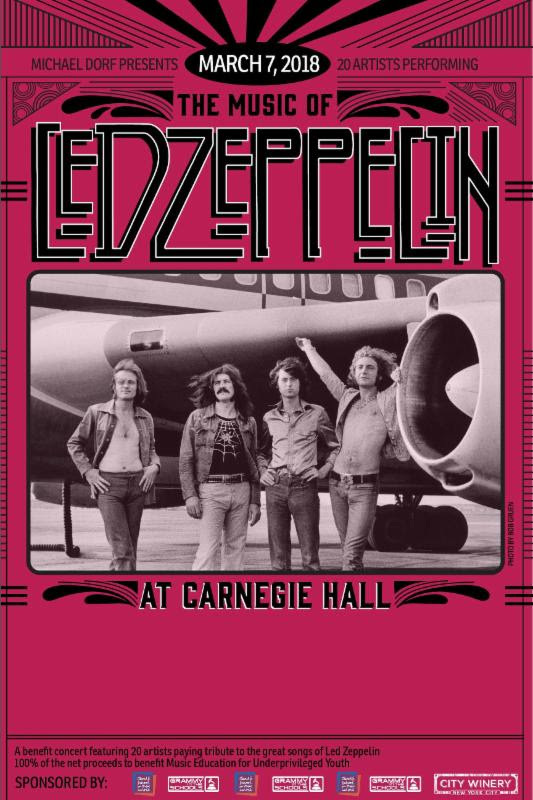 The upcoming “The Music of Led Zeppelin” tribute benefit at New York’s storied Carnegie Hall, seems to be developing quite the impressive lineup, fitting for a band that changed the course of rock history. 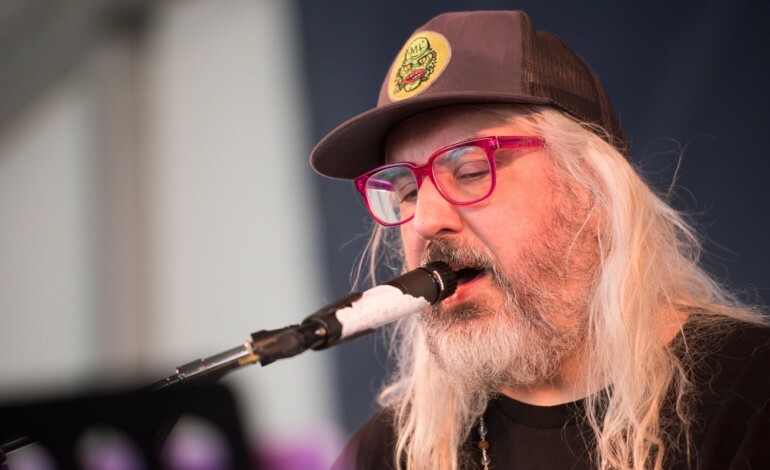 The March 7 event had originally announced a variety of artists, including J Mascis, Living Colour, The Zombies, Erika Wennerstrom of Heartless Bastards, Bettye LaVette, Brian Wheat of Tesla, The London Souls, O.A.R., and Richie Sambora & Orianthi. Now, an exciting new batch of artists were officially added to the lineup; the newly added billings include a rare performance from Bustle In Your Hedgerow, the mainly-dormant JRAD precursor comprised of Marco Benevento, Joe Russo, Dave Dreiwitz, and Scott Metzger, as well as a performance by the healthy and recently-reunited moe. Other newly added artists include Nicole Atkins, Jackie Greene, Joseph Arthur, Son Little and Patty Smyth. With the new additions, the evening’s lineup is planned to feature more than 20 acts. These various guests will be playing alongside a house band led by Tony Shanahan with Andy York, Jackie Greene, Andy Burton, and Dennis Diken for the star-studded Led Zeppelin tribute. To clarify, this is not the first “The Music of” tribute. Past artists honored at one of these events include Joni Mitchell, Bob Dylan, Bruce Springsteen, Elton John & Bernie Taupin, R.E.M., The Who, Simon & Garfunkel, Neil Young, The Rolling Stones, Prince, David Bowie, David Byrne & Talking Heads, Jimmy Webb, and more. All of the proceeds from these events, including Led Zeppelin’s, are donated to organizations that help provide music education to underprivileged kids, including Young Audiences New York, Little Kids Rock, Church Street School of Music and GRAMMY in the Schools, among others. Get tickets at the Carnegie Hall website here. Check out the event flyer below.